Sue Blacker joins WOVEMBER again for part 2 of her series on designing yarns from a mill’s perspective; if you didn’t catch part 1 you can find it here. Why would we want to make a particular yarn? For Blacker Yarns we do have many options: we can select and blend the fibre from many flocks to create a specific yarn, and we can also work, albeit within the constraints of our equipment, to make a wider variety of yarns in higher volumes than is possible for a small flock. Even so, each batch will differ and of course we must work towards improved yarns with successive batches, and not worse ones! Is it from a special or rare breed which we wish to support? But can we realistically support all breeds in all colours? How much can we expect to sell? 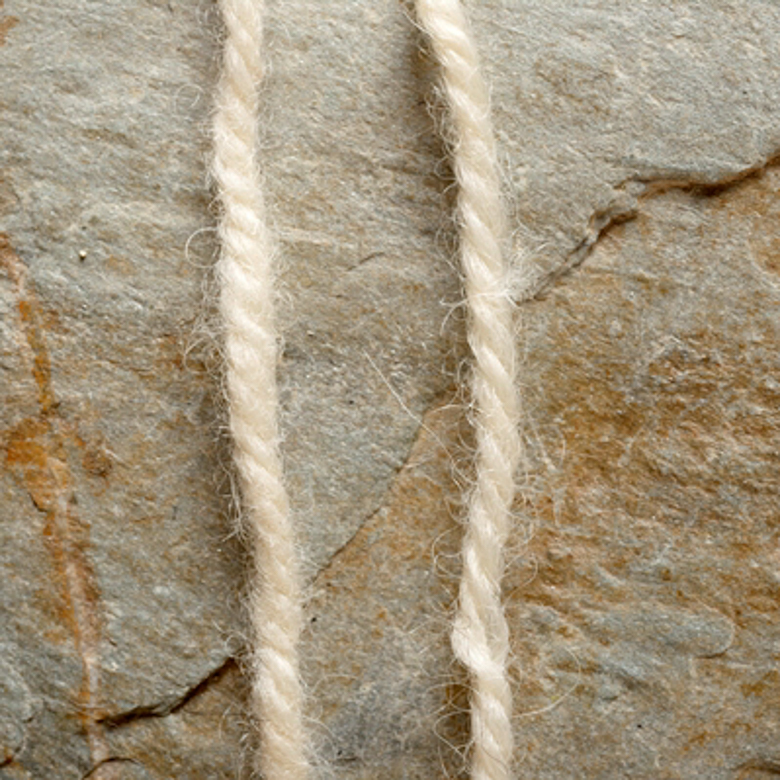 For whatever breed, we need to make a yarn suitable to the fibre and with a specification suitable for its unique style, but we also need to consider repeatability and quality, as well as the cost of the fibre and yarn production. 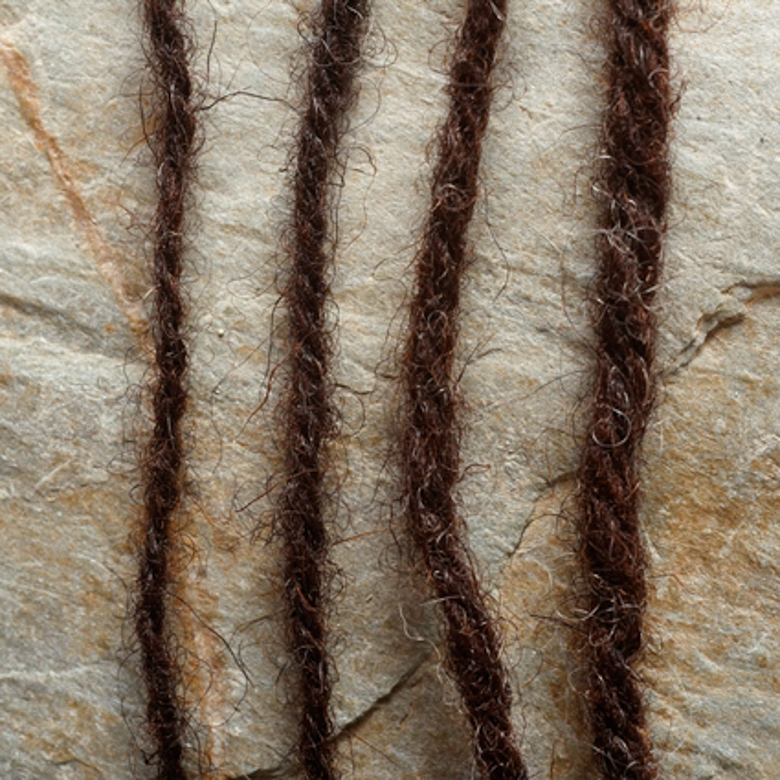 With our original Boreray Aran, there was only enough fibre for a few kilograms of yarn, but it was a first and very special and enabled us to donate some of the sales income to the Rare Breeds Survival Trust and the Boreray and Soay sheep breeds society. 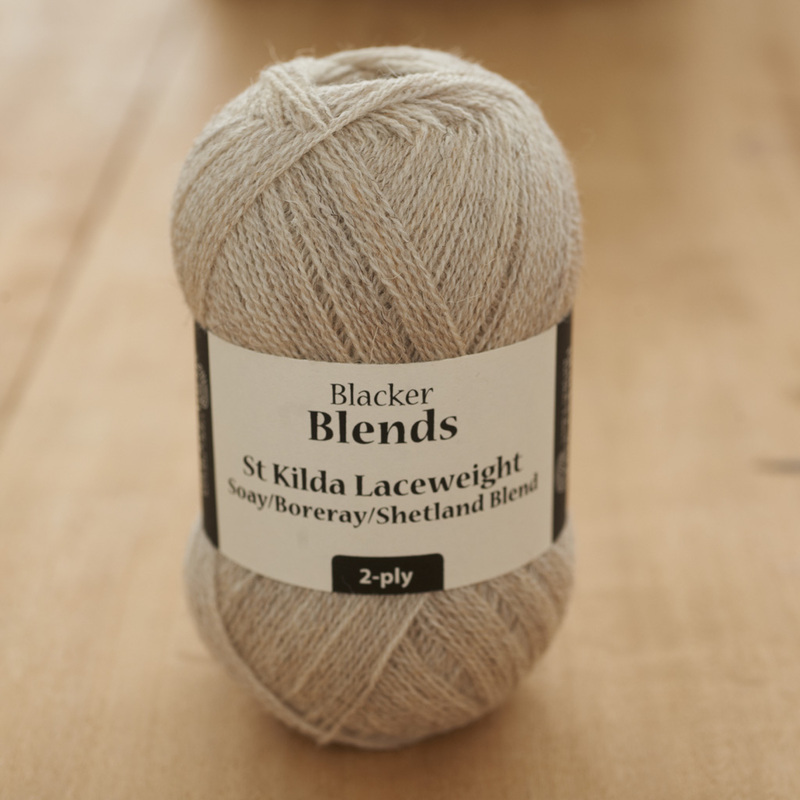 By comparison, our St. Kilda lace-weight does contain Boreray and Soay wool but is founded on a solid base of fine Shetland fleece to enable us to eke out the rarer fibre. When it comes to some breeds, which only come in a single colour, but are quite rare, we can simply make a limited edition batch and then source more suitable quality fleeces for the next batch. This applies to our Norfolk Horn (a lovely off-white aran), our Cotswold (a creamy lustrous DK), Castlemilk Moorit (a delightful firm and plushy DK), and also to our Portland, Llanwenog, Galway and Polwarth, even though the last four are white, but each is different and makes an interesting yarn. However, we are phasing out Southdown, which, after recovering from rare breed status, is becoming a successful meat breed. Southdown, like Suffolk, makes quite a resilient yarn with no great softness of handle, so is less popular as a knitting yarn. Although the obvious choice for softening by worsted spinning might be considered, Southdown has fibre too short to worsted spin economically, but it makes a great weaving yarn and will continue as a component of some of our softest throws. Coloured Southdown is rarer and we make this for some specialist producers, through The Natural Fibre Company. The same thinking applies to Texel. Also, because these breeds are also popular in commercial flocks, we do not always get a pure-bred selection of fleeces and the variability can remove too much of the characteristics we had sought in a specific breed yarn. We continue to debate about which yarns to make from naturally coloured wools. There are subtle but not necessarily very significant differences between colour sorted dark Jacob, Black Welsh Mountain, Hebridean and Zwartbles yarns, also of course very dark brown and black Shetland. The same applies to the browns of Manx Loaghtan, Castlemilk Moorit and Moorit Shetland or to the greys of Katmogit Shetland, Coloured Ryeland and North Ronaldsay. However, there are also families of natural colours within a breed, where we can produce a range of shades in Shetland, Jacob, North Ronaldsay, Ryeland and Gotland. 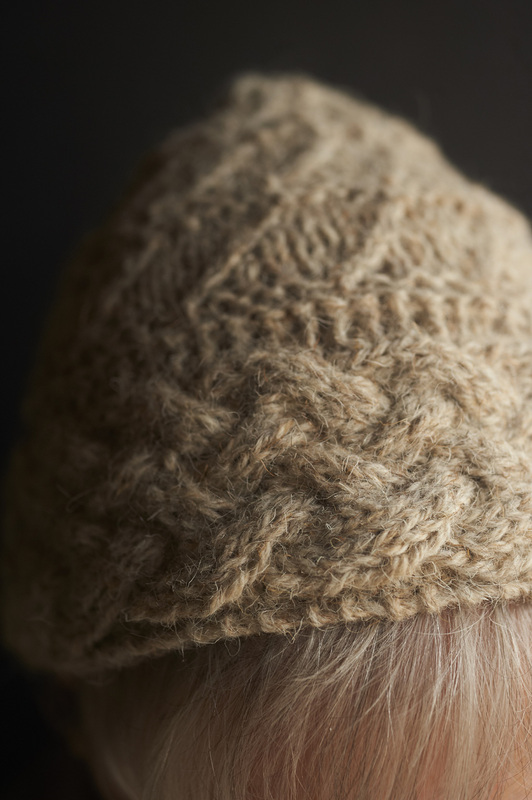 –	Jacob and Shetland dark: maintained to keep the family of yarn shades and enable projects to be made from a single breed with compatible yarns, as also with Gotland, Ryeland and North Ronaldsay. However, we are gradually moving from woollen spun to worsted spun Jacob since it makes a softer yarn, although the woollen spun Shetland continues to be amongst our softest yarns. The same thinking led us to discontinue Border Leicester (despite the colours) and Lleyn, along with a few quality problems in obtaining good fleeces from what is generally a fairly commercial sheep. These breeds are very popular in the USA, where the quality of fleeces, from what we have seen, is higher. However, we are continuing with the wonderful Black Leicester Longwool, which, although it may occasionally be coarse, has made a great worsted spun yarn in a lovely soft pewter grey. Similarly we have decided to make Teeswater in worsted spun but Wensleydale in woollen spun yarns, in order to provide a range of yarn types from relatively similar fleeces. 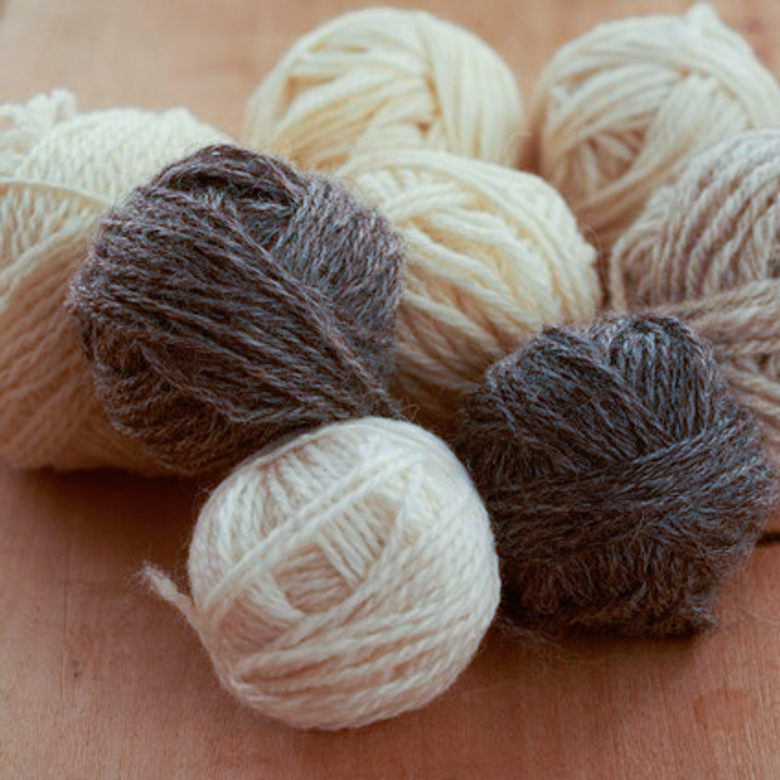 The lustre of the natural white Teeswater is particularly good for dyed worsted-spun yarns while the opportunity to blend dark and pale Wensleydale gives a nice variety of slightly bulkier but still soft and lustrous yarns. As we make so much great Herdwick yarn for our Cumbrian customers, we are also phasing out Herdwick, unless popular demand for the great over-dyed aran shades makes us re-consider – the wonderful shading of Herdwick is to some degree addressed by Ryeland, but with a softer handle, so again it is a question of whether we can do everything and the Ryeland has less local champions of its yarns than the Wool Clip and Cumbria are achieving. All content © Sue Blacker and used here with kind permission.